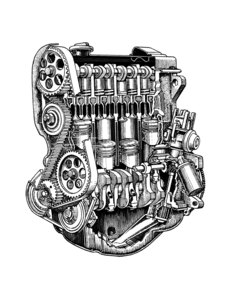 1.5D Diesel Rabbit, Dasher 77-80, or any industrial application where this engine was used. All parts measure standard size unless noted. 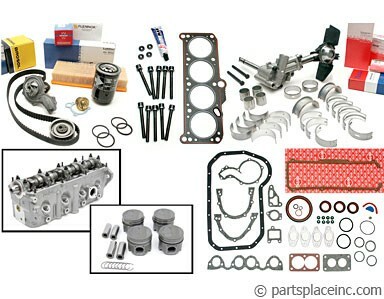 VW 1.5D engine rebuild kit. 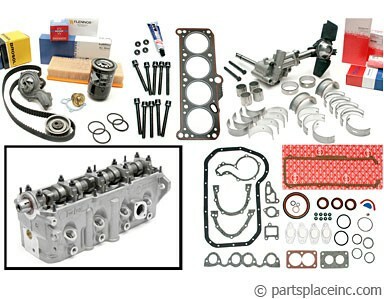 Our 1.5L diesel rebuild kits all include filters, timing belt, tensioner, gaskets, bearings, seals, piston rings, new valves, thermostat, oil and water pumps to rebuild your engine. All engine rebuild kits include standard size bearings, and rings. 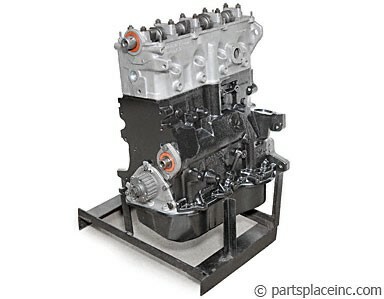 This #3 level kit adds a rebuilt cylinder head. If you need different sizes or cannot find the proper configuration for your engine, give us a call and we can make the kit up just for you. While our Base Kit with cylinder head provides a great way to save money on a basic freshening, if you don't need to overbore the block, we also have a kit that includes new pistons and a cylinder head. Don't overlook the easiest and fastest way to get back on the road, which is with great savings on a ready to install fully remanufactured long block.